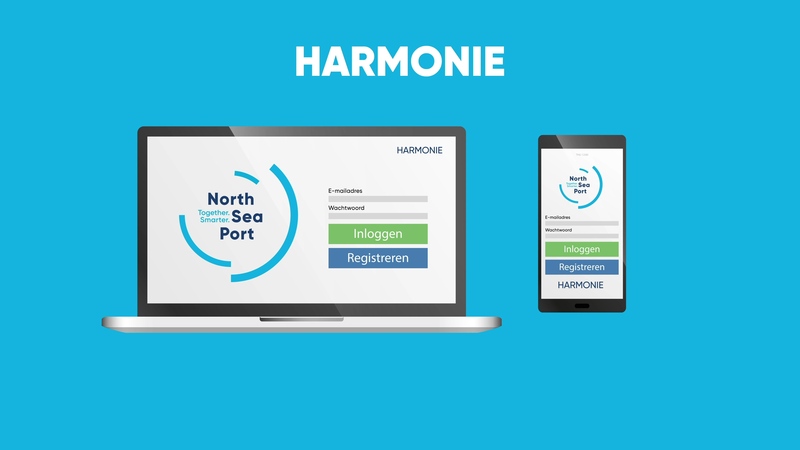 The Harmonie IoT Platform is built using Boomi Atomsphere technology. Boomi enabled us to create a best practise, flexible and open data/application architecture. By sending IoT platform-data to the port management system, and also retrieving information from this system, data quality and quantity are increased at both ends. Both skippers and Port Authority benefit from Boomi. For example a skipper is now able to enter additional data and confirm information presented to him from his mobile. Information and data examples are: transported cargo, the ship’s crew numbers and exact locations. Dell Boomi enables us to standardize the connections between applications and data-sources. With Boomi we develop a scalable platforms and secure interoperability with all current and future partners involved. North Sea Port is a long time innovative customer / partner of Nalta.com. 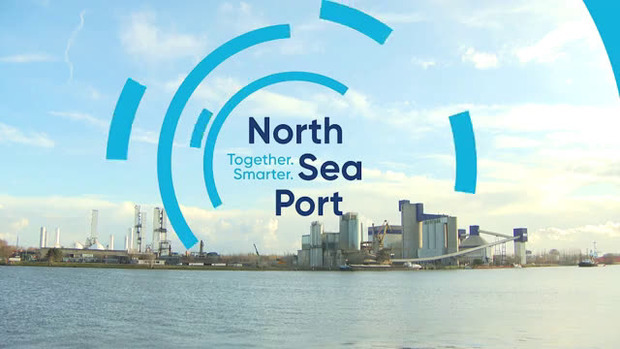 As a former public company, privatised in 2010, merged with the Ghent port in 2018, North Sea Port is responsible for safe traffic and commercial business in the Dutch ports Vlissingen and Terneuzen and Belgium port Gent. North Sea Port is number 10 in the amount of cargo being handled and number 3 on delivering added value rated on the official European Ports rankings. In 2017 we started working on a new IoT related project to digitise registration of ship docking. 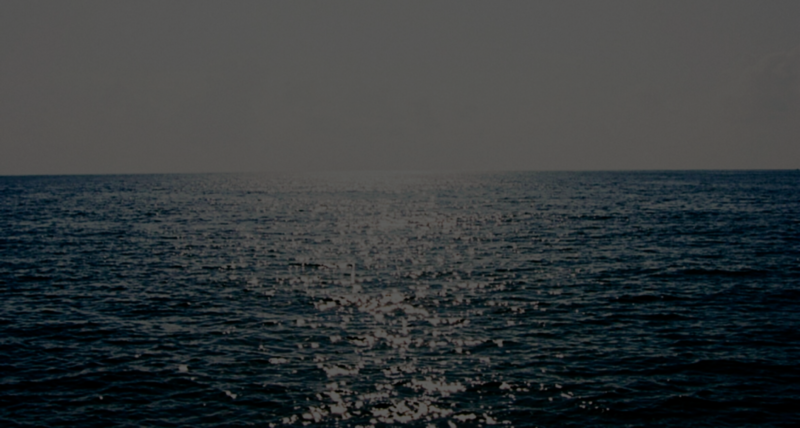 By using vessel IoT AIS-transponder ether-signals, GPS and cargo sensor-data is retrieved from ships in the direct port’s proximity. Nalta built a platform using Boomi technology to collect, store and connect the sensor-data of the IoT platform to an already existing monolithic Port management system. Leveraging data from both these platforms, 25% more ships can register, resulting in an increase of revenue and safety. Even more remarkable: this result was achieved within the first 30 days of launch. Boomi is part of the best practise, standardised stack of Nalta when building IoT solutions. Compelling reasons to standardise on Boomi are: it is secure by design, extremely scalable (which is important in an IoT setup), enables low-code rapid development and the native Boomi support for IoT.